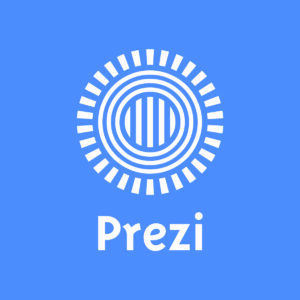 Prezi is the update of Power Point and much more impressive. 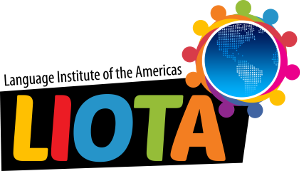 It is the presentation of the software that uses the zoom movement and spatial relationships to bring ideas to life and make you a great presenter. 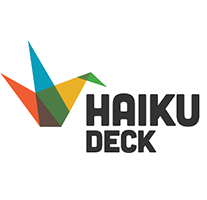 Haiku Deck is a Presentation Software and is the easiest way to create an amazing presentation on the web, iPad, or iPhone.